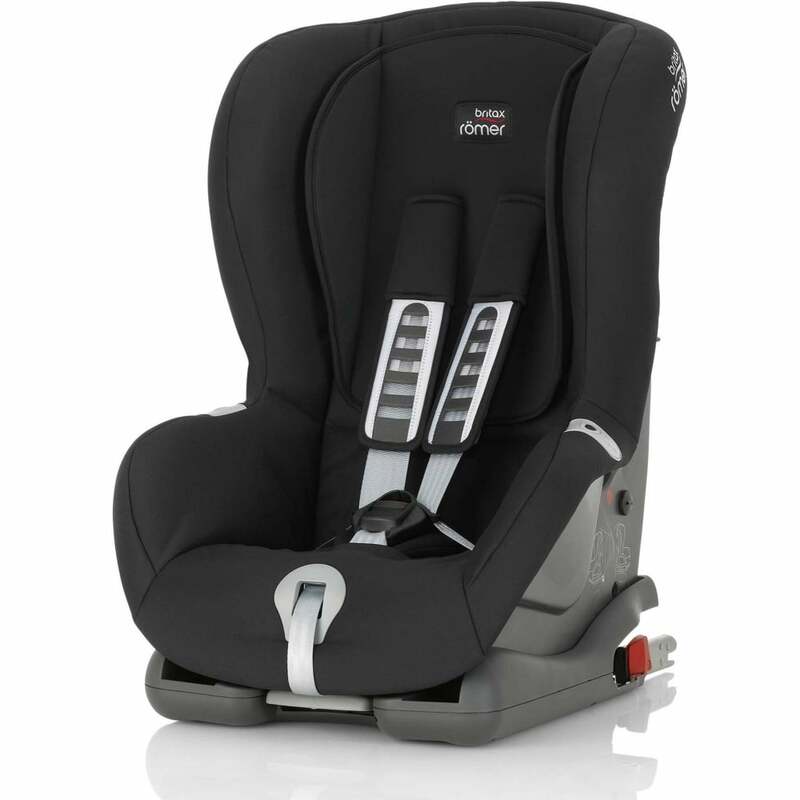 Britax Römer Duo Plus Isofix car seat is suitable from 9kg to 18kg (approx. 9 months to 4 years). The seat has a unique pivot system reducing the forward movement of the child in the seat if you should find yourself in an accident. The 3 position recline ensures a comfortable position for you child whilst the soft padded side wings give extra Side Impact Protection. Installation is easy with the vehicles 3 point seat belt system giving maximum flexibility.